From chewing directly on raw berries to sending highly pressurised water through a tube over roasted beans, the method by which you ingest your coffee has seen many modifications. We have a look at the evolution of producing the flavours in your favourite brew. There’s the original story of how coffee began, with a ninth-century goat herder trying out the raw beans for himself after noticing his herd's liveliness after chewing on his farm's coffee plants. Not the tastiest method for getting a java injection, but thankfully several variations were invented to get the hit in a much more palatable fashion. 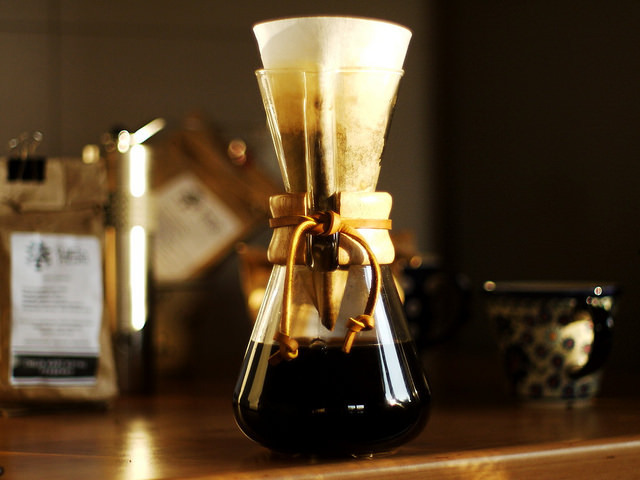 Originating in the 1940s, the Chemex is a more onerous method for brewing coffee, using a thick filter to hold the coffee and then pouring hot water over the grounds to drip through at a steady pace, producing a smooth, pure flavoured brew. Water is filled in the bottom chamber of the Moka pot, with ground coffee in the top. It's then placed on a stovetop burner where the pressure from the heat pushes the water up with a classic gurgle that signifies the coffee is ready to pour – with a brew more similar to espresso than drip coffee. The Mr. Coffee machine was invented in 1970. 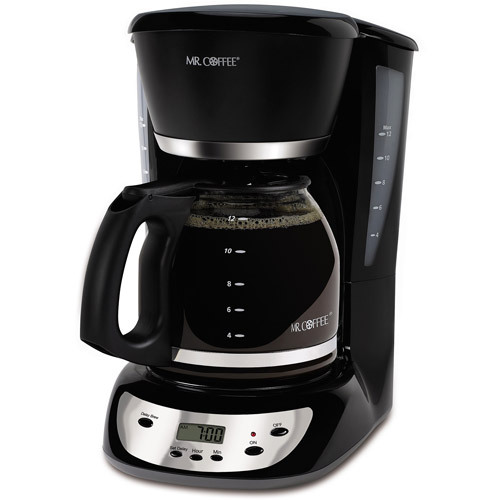 Its patented method involves automatically heating the water and ground coffee, then brewing it in a large pot to produce many a cuppa joe. It also keeps the pot warm for slow consumption throughout the day. Originally made for restaurants and beloved by North American diners, homes across the Continent later embraced this simple method of coffee drinking. Still popular today, the French press, or cafetière, has been around since 1929 and is another method that allows for many cups to be made at one time. Coffee grounds are placed in the bottom of the beaker, which is then filled with boiling water. After letting it brew, you push the mesh plunger to the bottom, which separates the coffee from the grounds. During the decade that saw the rise in popularity of TV dinners, instant coffee also became the rage. Brands like Sanka, one of the first decaffeinated varieties of instant coffee, were sold as after-dinner drinks for their ease and brevity to make at home. 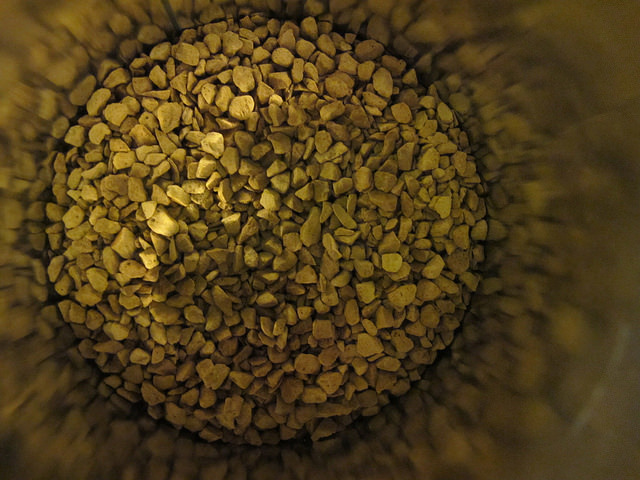 Freeze-drying the grounds was found to be the best method for retaining the coffee's flavours and remains the most commonly used process for producing instant coffee. 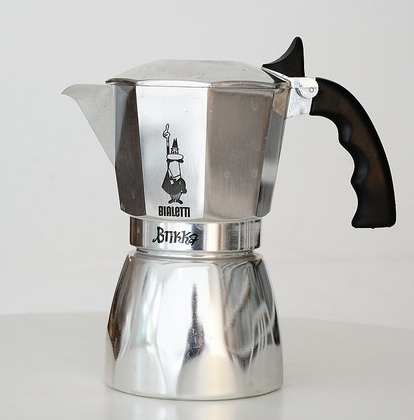 This machine was invented by Faema in 1961 and uses a motor-driven pump instead of manual force to brew coffee by forcing highly pressurised hot water over coffee grounds. 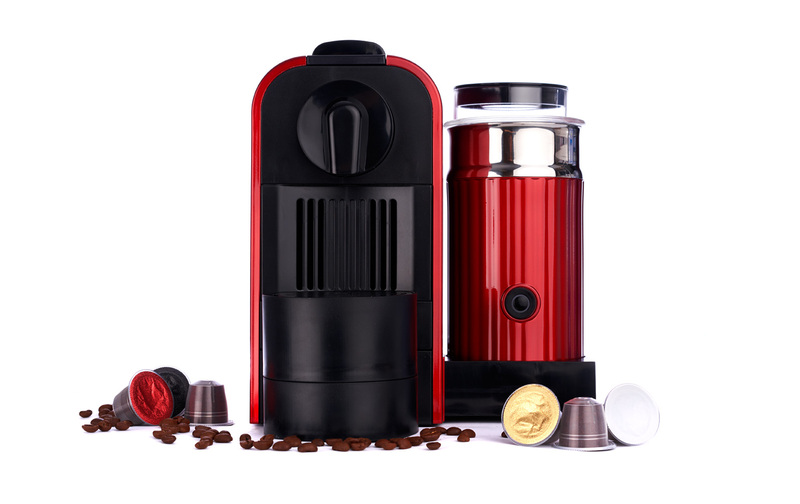 This method produces the well-known robust, concentrated coffee that is so loved today. This method has been continuously improving over the years, with different technologies for achieving easier-to use-machines that produce rich coffee flavours. Capsule coffee arrived on the scene, providing single-serving pods that preserve the freshness of the grounds with no coffee wastage and no fuss in the shortest amount of time. 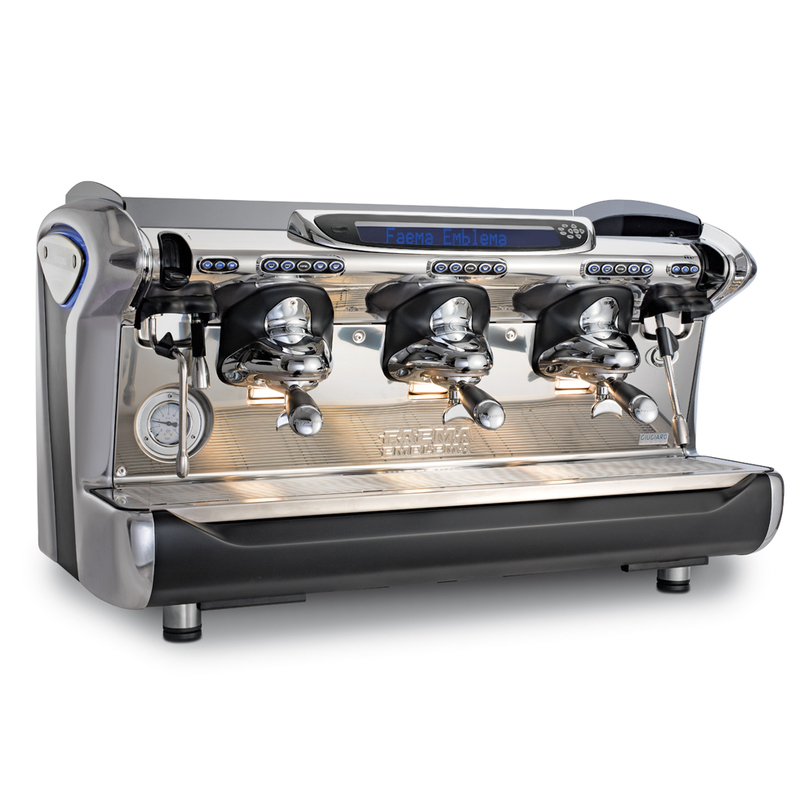 The invention of the capsule has revolutionised espresso consumption at home, using the same technology of brewing coffee by shooting high-pressure hot water through the ground beans to deliver a shot of liquid fuel with a delicate, frothy crema crown on top. 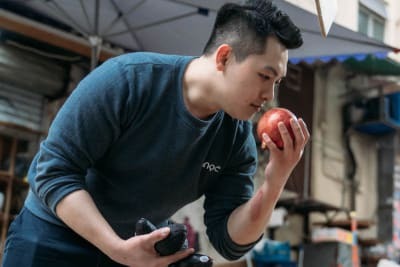 Ranging from dark to light roasts, these unique and exceptional blends are expertly prepared, using the highest-quality beans sourced from small farms in South America and roasted outside of Venice, Italy, all crafted by this homegrown Hong Kong company. High Quality Italian Coffee. Your Perfect Cup of Coffee Every Day.